The Short Version: If you haven’t had much luck in the dating scene, maybe that’s because you haven’t met Your Matchmaker. This award-winning UK dating service arranges introductions for high-caliber singles who value discretion and authenticity. 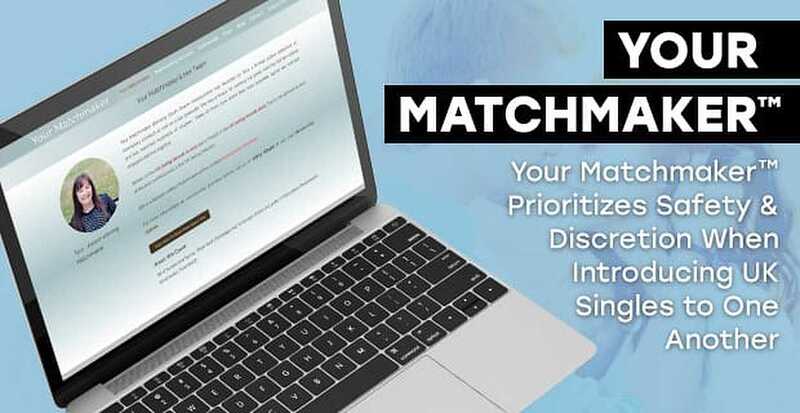 Members go through a rigorous background check and meet with the matchmaking team in person to discuss their goals, values, and dating standards. The matchmakers and dating coaches combine their efforts to ready clients for love by setting them up on dates and giving them feedback on how to stop negative dating patterns. From the first complimentary consultation, Your Matchmaker supports a stress-free dating experience for British singles seeking the real deal. Tara McDonnell was single for most of her 30s because she didn’t know how to date and maintain her privacy at the same time. She worked as a police detective, so online dating was a no-go for her. What if someone she’d collared saw her profile? She worried about exposing herself to potential criminals on dating sites that let anyone join regardless of criminal history. 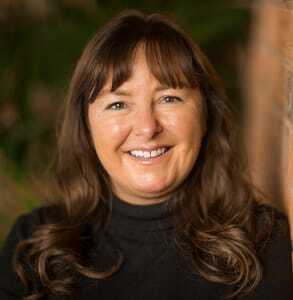 Tara McDonnell founded Your Matchmaker to give singles a discreet and safe way to meet. Determined to create a better dating experience for singles like her who didn’t want to give up their privacy just to get a date, Tara founded a personalized matchmaking company in the UK. Today, Your Matchmaker provides a stress-free and members-only introduction service with plenty of safeguards and knowledgeable resources for singles who want to invest in long-term love. The company’s professional matchmakers vet every member (via background check and in-person meeting) to ensure everyone signing up is truly looking for love and authentically representing themselves to their dates. The team’s attention to detail and commitment to safety has made them stand out in the dating industry and win numerous awards. Over the past few years, Your Matchmaker has had great success in arranging high-quality dates for singles in Sussex, Surrey, West Kent, and parts of Hampshire. Whether you’re interested in going on a hand-picked date or attending a singles event, you can rely on these matchmaking services to connect you to worthwhile people in your area. Your Matchmaker works with people of all ages; right now the youngest client is 27 and the oldest client is 68. Tara described the typical client as a relationship-minded professional (doctors, lawyers, teachers, entrepreneurs, etc.) who is too busy or too private to date online. These time-conscious singles want a personalized dating service to do the heavy lifting for them, so all they have to do is show up and enjoy the date. Your Matchmaker’s bespoke matchmaking process gives active daters both security and peace of mind because the matchmakers vet each new client via an initial phone call and complimentary in-person meeting. From the moment she gets a new applicant, Tara starts researching the person’s social media accounts and online footprint. “You can tell a lot about someone just by Googling their name,” she said. Like any good detective, Tara digs into the potential client’s background to ensure everyone in her singles network is who they say they are. Your Matchmaker verifies the identities of all clients to foster a safe and genuine dating experience. Your Matchmaker doesn’t treat dates as disposable or unimportant — every match is hand-selected and thoroughly discussed by the matchmakers and the clients. Tara focuses on long-term compatibility when arranging dates, and she takes her clients’ dating criteria seriously. She has a knack for figuring out who would be good together based on a comprehensive personality test and her own intuition. The Your Matchmaker team includes professional photographers, dating experts, relationship coaches, and, of course, matchmakers. The tight-knit group combine their diverse skill sets to serve daters seeking love and commitment. No matter what your dating issue, Your Matchmaker offers a personalized solution. If a client lacks confidence, for instance, Tara will recommend a dating coach who can bring out the best in a single person. Your Matchmaker employs skilled dating coaches, including dating guru James Preece, to hone her clients’ skills and get them in the right mindset, so they show up to each introduction as the best version of themselves. Tara has a stellar reputation in the dating industry as a trustworthy and to-the-point matchmaker. 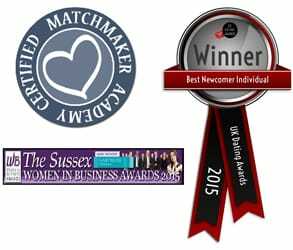 Over the years, Your Matchmaker has received numerous accolades from prestigious organizations in the UK. The team took the trophy for the Best Newcomer Dating Individual at the 2015 UK Dating Awards. They have also been commended for their business acumen by the 2015 Business Awards. 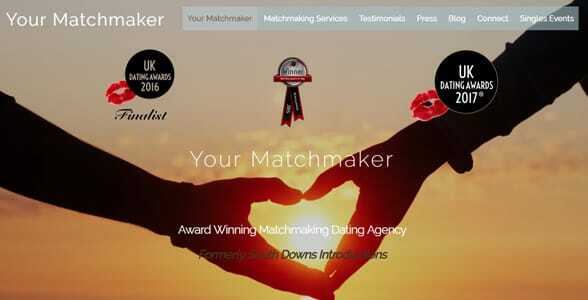 In 2016 and 2017, the UK Dating Awards named them as finalists for Best Upcoming Matchmaking Service. Your Matchmaker’s mission is to make dating safer and easier for adults in the UK, and the team goes to great lengths to offer innovative and effective dating resources. In the coming months, Tara plans to release a new dating app called No Games Dating. The app will cater to serious daters and promote the safety and privacy of all members. It’s currently under construction but should be ready to launch in time for Valentine’s Day. Your Matchmaker’s testimonials page is brimming with touching stories from singles who found a match or had a great date and appreciate Tara’s support in their dating journey. Some couples put their memberships on hold and then write back months later to say they’re going on a vacation together or moved in together — or they’re engaged. Tara said she loves hearing back from couples who met through her matchmaking service. She estimated that her company has a 70% success rate — that is, out of the 10 matches she makes in any given week, seven continue to see one another. When you sign up with Your Matchmaker, your love life is in good hands. A dedicated team of matchmakers, dating coaches, and other consultants prepare clients to date with confidence so they get in a lasting relationship. The firm’s personalized introductions have helped hundreds of singles find date prospects who share similar values and relationship goals. You can rest easy knowing each person you meet through Your Matchmaker has undergone a background check, so you won’t find any criminals lurking in this elite membership. Going forward, Tara said she’s going to start arranging romantic excursions for members who love to travel and enjoy socializing with singles. She’s currently filling spaces on two yachts for a voyage around the islands of Greece with a qualified instructor. Once there, men and women will enjoy a low-pressure and relaxing opportunity to find romance on the open waters.